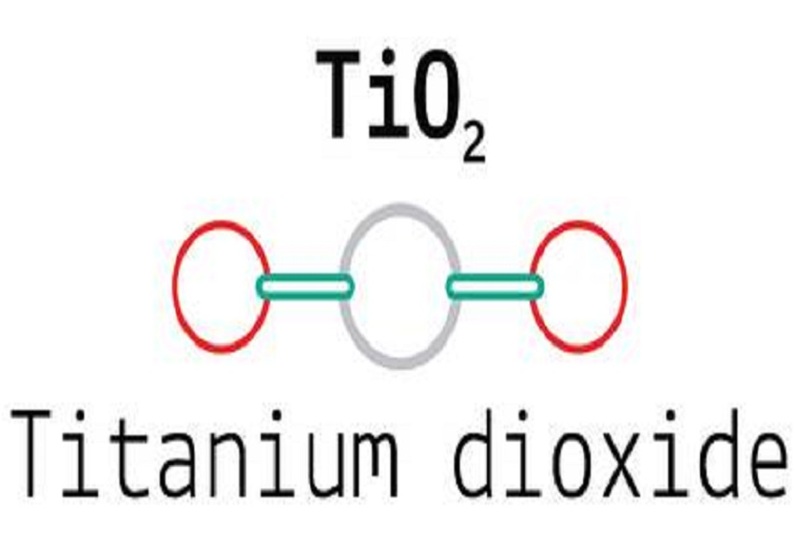 Titanium dioxide is a hard and chemically resistant oxide of titanium. TiO2 thin films have been widely used in various applications due to their multiple interesting properties. It has a high refractive index, which makes it attractive for the glass coating industry to produce low emissivity and antireflective coatings. It is interesting in microelectronics because of its high dielectric constant. Due to its biocompatibility, it can also be used in biomedical coatings. 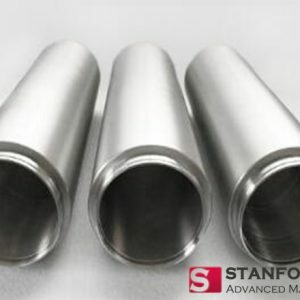 Although many deposition techniques can be used to synthesize TiO2 film, magnetron sputtering is still the preferred method for large area coatings. This is due to its versatility, uniformity, ease of expansion and high throughput of magnetron sputtering. However, its inherent instability indicated by hysteresis effect limits the achievable composition or substantially reduces the deposition rate. In general, closed loop control of the reaction gas pressure must be employed to achieve high deposition rates and optimum film properties. Recent studies have shown the use of TiO1.8 sputtering targets to deposit TiO2 films. The main reason for using TiO1.8 sputtering target is its conductivity makes DC sputtering possible. This sputtering method has a significantly higher deposition rate and no hysteresis compared to a metal target operating in a composite mode in magnetron sputtering. Results of the study show that the high deposition rate is related to the presence of lower Ti oxides (suboxides) at the target surface. The deposition rate of stoichiometric TiO2 from the suboxide target is about five times higher than the metal target operating in the compound mode. The rate of growth from 100% to 65% of the sputtering target is less than expected, only increasing by about 10%. The result is strongly influenced by the residual atmosphere. This is primarily due to the low deposition rate due to the small target size and low power density. In conclusion, the result shows that by adjusting the O/Ti ratio of the target (to achieve low Ti oxide), we can increase the deposition rate of TiO2 film. This result is significant for the application of titanium oxide as it increases the throughput of the coating process. 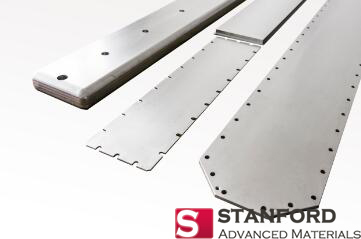 For high-quality titanium sputtering target or titanium oxide sputtering target inquiry, please visit Stanford Advanced Materials. For knowledge and information of sputtering target and other advanced materials, please see SAM News.